infuse lyrical language and meter. create a guessing game with compelling questions and predictable rhyme. 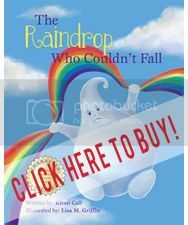 enhance the text with whimsical and vibrant illustrations. provoke discussion with intriguing backmatter and related questions. combine fantasy and reality in a way that resonates with children and adults. Include concepts like “before” and “after” that teach and delight. 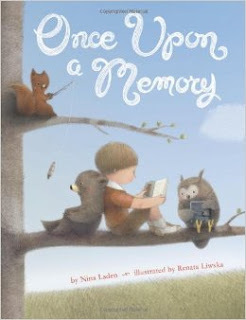 Once Upon a Memory, written by Nina Laden and illustrated by Renata Liwska beautifully combines lyrical language, rhyme and whimsical illustrations to create a moving book about memories. The personification of each object helps the reader enter a magical world of “before and after”. The structure of this story lends itself to guessing what words will come next, and even when the answers are unexpected, the predictable rhyme will make you want to read this book more than once. We also adore the backmatter at our house! The author and illustrator both share memories and ask: “What are some of your favorite things to remember?” This question inevitably leads to great discussions about memories of cookies and how we should be making more cookies and therefore more favorite memories! This book is a luscious read and well worth studying as a mentor text for anyone who wants to write lyrical, yet sparse texts. 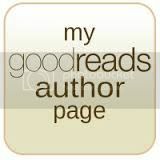 Create a biography that fully engages the reader and involves the common core. 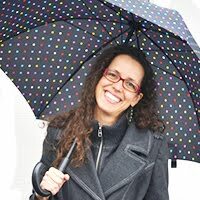 Interweave illustrations, words, and personality quirks to make a person come alive for a young audience. Use collage to enhance the message of the story. Celebrate the power of words and education with story. Amazing, astounding, breathtaking, extraordinary, impressive, marvelous, spectacular, wonderful, captivating. The Right Word: Roget and His Thesaurus is all of this and more. The thesaurus has been a beloved companion of mine since childhood. Learning about Roget and his list-making genius made me smile. This is a biography well told through the perfect interplay of words and illustrations. 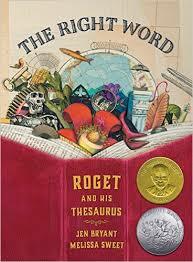 We learn about the power of words and how Roget's thesaurus became what it is today. Jennifer Bryant artfully chooses the perfect words to describe Roget and his life. Roget's introversion, his need for the thesaurus to be accessible to all classes, and his drive to learn make him someone that I wish I could meet. This book includes some of the best back matter I've ever seen in a picture book: A list of principal events, author and illustrator notes, a list for further reading and an actual picture of the original word book. This book genuinely uses just the right words to make Roget's story come alive!